Let’s be honest, some merit badges can feel like being back in school – for boys and counselors! But that’s not what merit badges should be. 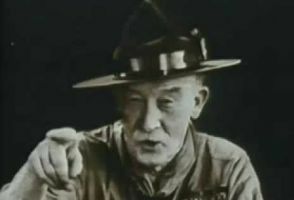 BP’s vision of Scouting was for a highly interactive program where learning was the same as doing. 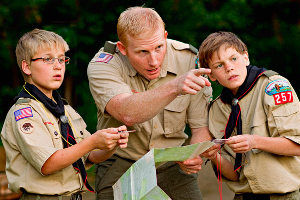 Our themed lesson plans provide a structure for merit badge counselors to follow, and follow a highly engaging theme that boys can really get excited about! 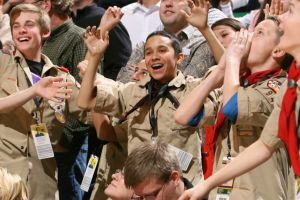 Using a Scout Revolution lesson plan takes the hard work out of preparing to teach a merit badge. Each lesson plan provides a set-by-step sequence of activities, including games, races, discussions, and teaching moments. You guys are the best!!! 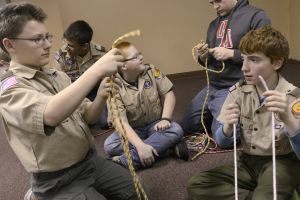 The Emergency Preparedness lesson plan kept my Scouts fully engaged, and that’s not an easy thing to do!